Sing. 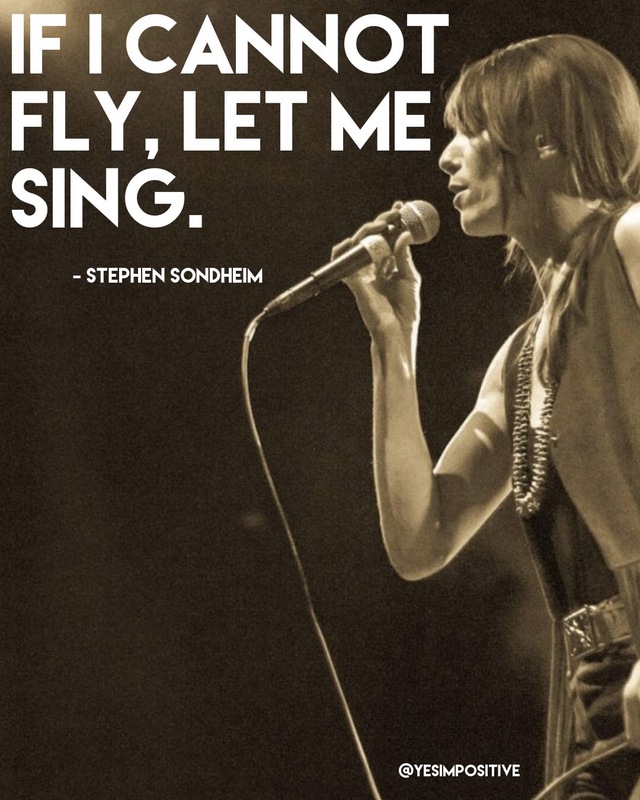 It doesn’t matter if you have a good voice or know the words, just sing. It’s free, it’s cathartic, and it heals both body and soul. Benedictine monks said that chanting was good for you because of all the oxygen you get; basically deep breathing, no wonder they are so calming to listen to.